We were delighted to learn this week that our free smart phone app which acts as a “ Abel Tasman Phone App” for the Abel Tasman National Park has been named the most useful app in the Tasman district in a new National Geographic publication. 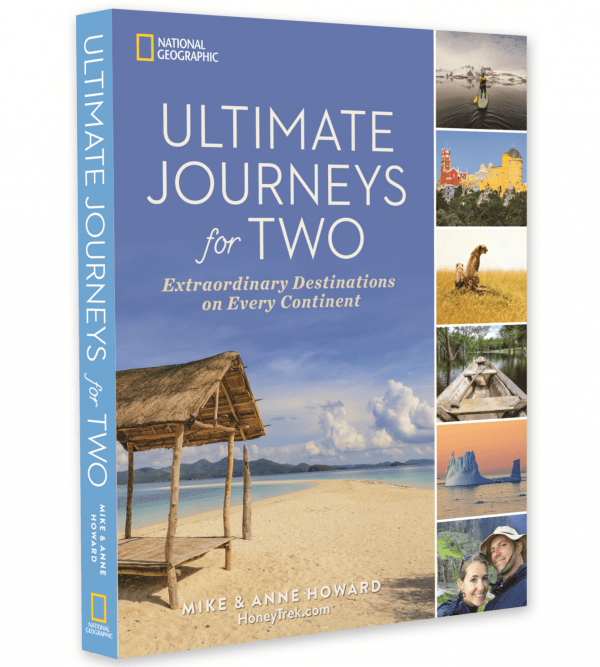 The book, Ultimate Journeys for Two, has just been released. It has been written by Mike and Anne Howard – officially the World’s Longest Honeymooners and founders of travel blog HoneyTrek. It reveals insider tips and hidden-gem destinations for couples travel. Project Janszoon and DOC have developed the app which provides information for visitors about points of interest in the Abel Tasman, its wildlife, plants, history, weather and tides. 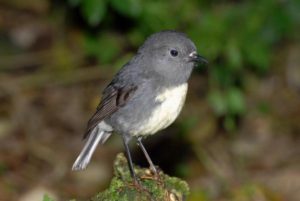 Users can also report bird sightings through the app to help us better manage the restoration of the national park. We launched the free app in 2014 and it has proved to be popular with 60 people a day downloading it in the height of the season. A solar powered Wi Fi network has also been established in the Park allowing visitors to download the app, and it gives people at Awaroa and Torrent Bay access to the internet. Project Janszoon Director Bruce Vander Lee says he was delighted to hear that the National Geographic publication has highlighted the Abel Tasman smart phone app as its “hot tip” for the region, describing it as a “visitor centre in your pocket”. 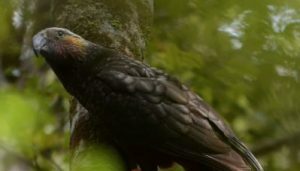 “It is great to see more and more people downloading the app and not only using it as a “virtual visitor centre’ but also helping us with our work in the Abel Tasman by reporting bird, plant and predator sightings. 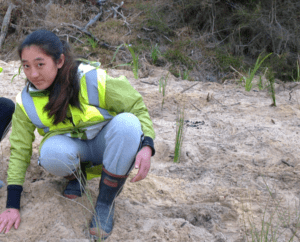 70% of Abel Tasman visitors are aged between 18 and 35 so we see technology as a great way of engaging with them about the conservation work going on in this beautiful national park”. To download the smart phone app for free search for Abel Tasman in the Google Play or App stores.